In the UK, Baumit are based in Maidstone, Kent. However, in Europe they’re based in Austria with factories all over Europe. The first production of lime started in 1810 but the collaboration of the two companies to form the Baumit brand started in 1988, spreading through Europe and into China. They have products suited to both new-build and renovation which are much easier to use and more robust than the traditional alternatives. That many of their materials have been around for over 25 years is also a great guide to what you can expect from their products. 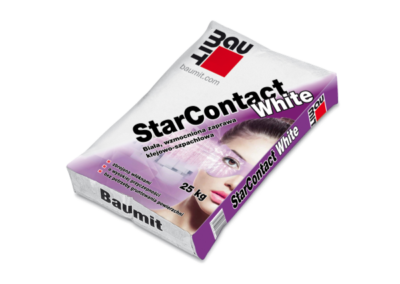 Baumit have good, ground level, technical support with more detailed support available from Austria. They can carry out full laboratory based analysis and testing for really unusual scenarios or new materials. This can be a great help with so many new products coming on to the market. The two Austrian companies that created this range were some of Europe’s largest lime manufacturers and so vapour permeability, durability and flexibility are at the core of all of their products. We have worked with Baumit for around five years now and have a very good relationship with them. They are always really helpful and are very responsive which is why we like working with them and their products.